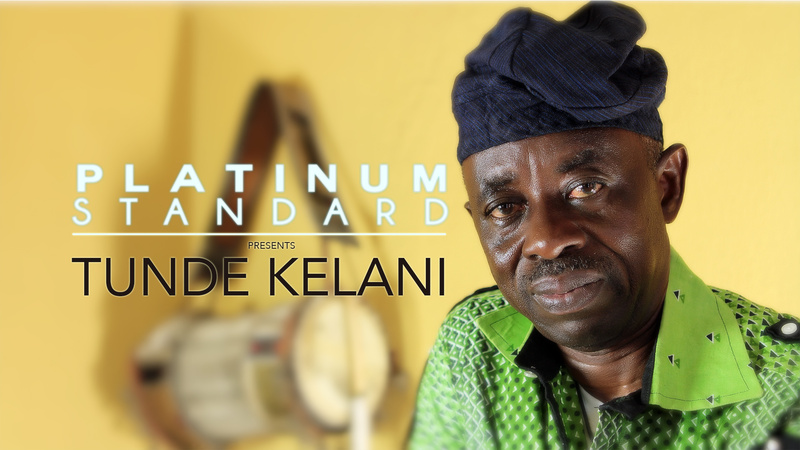 Tunde Kelani is undoubtedly one of the biggest producer and director in Nigeria. His career started in television and soon moved to film. 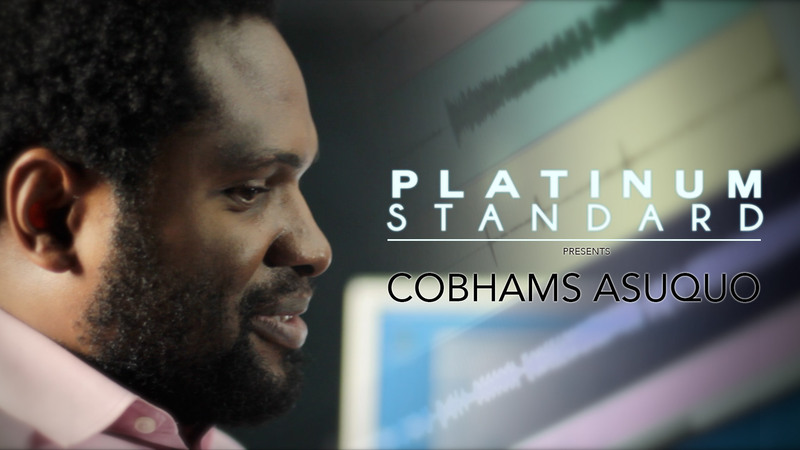 Watch this entertaining interview and get to know his career and future plans.